Are you looking for a local contractor who can install, repair or maintain well pumps? Don’t look any further, since Simmons Plumbing & Heating can perform all these tasks. We have the skills and experience to ensure the efficient functioning of your water well system and we can install a brand new, highly affordable well pump for your home or commercial property. Our well pumps are sourced from reputable suppliers and manufacturers, so you are assured of reliable and durable water systems. We also deploy well-trained crews with extensive experience in plumbing and potable water well system installations. 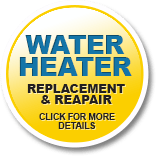 You won't regret hiring Simmons Plumbing & Heating, since we guarantee the quality of all our workmanship and the reliability of the products we install. You can also look at our credentials to know more about our company. If you have any question related to well pump installation, repair and maintenance, don't hesitate to contact us today at 1-800-929-8339. 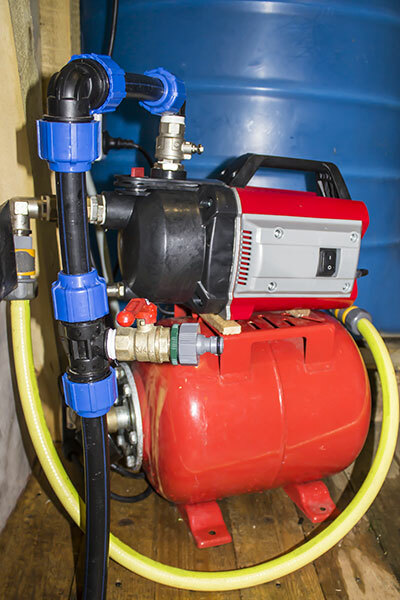 Simmons Plumbing & Heating has the expertise and resources to install, repair, and maintain all types of well pumps. We can handle projects involving shallow and deep well pump installations, in addition to above ground well pumps in your back yard. We have installed all of these types of well pumps for numerous clients throughout Northern Massachusetts. A jet pump is recommended for shallow well, which is typically 25 feet deep. A deep well jet pump is suitable if the well's depth is more than 25 feet. A submersible pump is required for wells up to 400 feet deep. Above ground well pumps are easy to maintain and repair. Choose Simmons Plumbing & Heating to enjoy a reliable potable water system in your home or commercial property. Our service professionals are highly experienced in this field so they can work efficiently on any well pump installation or repair. We can also help you choose the right type of well pump for your property and install the specific brand that is most suitable. We have all the necessary tools and equipment so there won't be any delay in installing the ideal well pump for you. 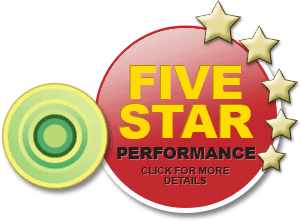 In order to provide you with a long-lasting water well system, we will only recommend premium quality products and supplies. Malfunctioning well pumps will not only cause inconvenience but may also result in higher power bills and maintenance expenses. If you suspect that there are issues with the well pump unit or other vital system components, please call us at Simmons Plumbing & Heating. Our properly trained crews can easily pinpoint problems by performing systematic assessment of your water system. We inspect the plumbing, water pump unit, water tank, valves, wiring and other electrical components to identify the real cause of the problem. This thorough approach helps us ensure that the proper well pump repairs are carried out the first time. Your property’s water system must always be in flawless working condition at all times. But wear and tear, extreme environmental conditions, and other factors may affect its efficiency and functionality. You can avoid these problems by scheduling our well pump maintenance services. We can maintain all types of well pumps, whether they are installed in shallow or deep wells. 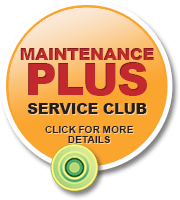 We equip our crews with modern diagnostic tools to determine the maintenance needs of your well pump. After performing the assessment, we recommend the necessary corrective measures to ensure the efficient functioning of the entire water system. Please call us today at 1-800-929-8339.